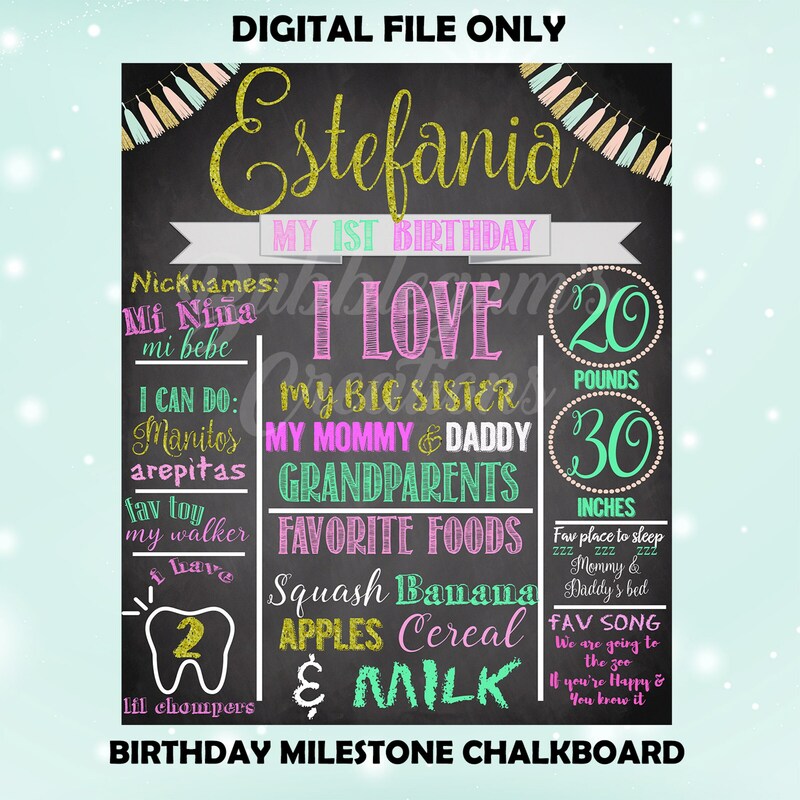 The Chalkboard posters are perfect for Welcome Signs, for Birthday Milestones, Birth Announcements, Pregnancy Announcements, Photo Props, First Day of School and so manyother fun events. Please provide the info for the chalkboard in the notes to seller section of your purchase. Also note the smaller the chalkboard, the less data can fit comfortably on the board. If printing at home, recommended to print on a thicker cardstock paper. Other sizes available upon request, please message us. This product is for PERSONAL USE ONLY. 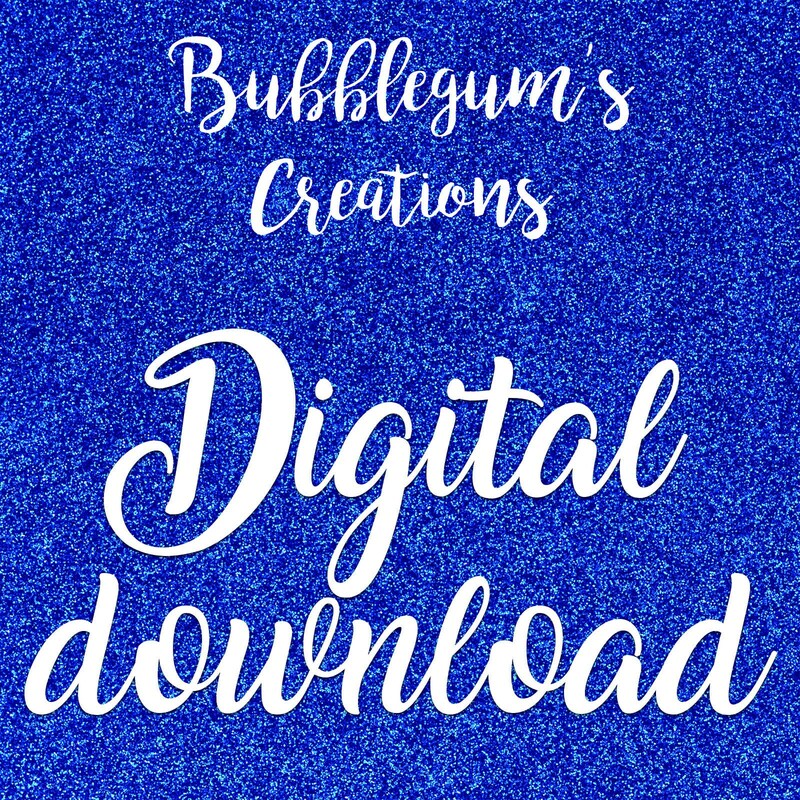 It is a digital file delivered to your email associated with your Etsy account. For 72 hour Rush Order turn around, please add this listing at check out. For 24 hour Rush Order turn around please add this listing at check out. Due to the nature of this item, there are no refunds on Digital Items. ***Please check your spam folder if you do not receive an email from us within a week, unless Rush Orders were selected check within that time frame.